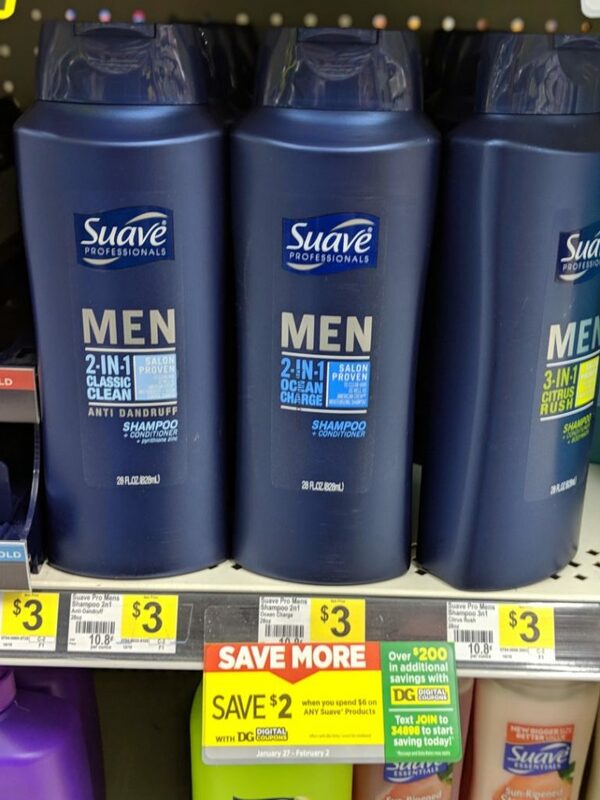 HOT Suave Dollar General Deals! 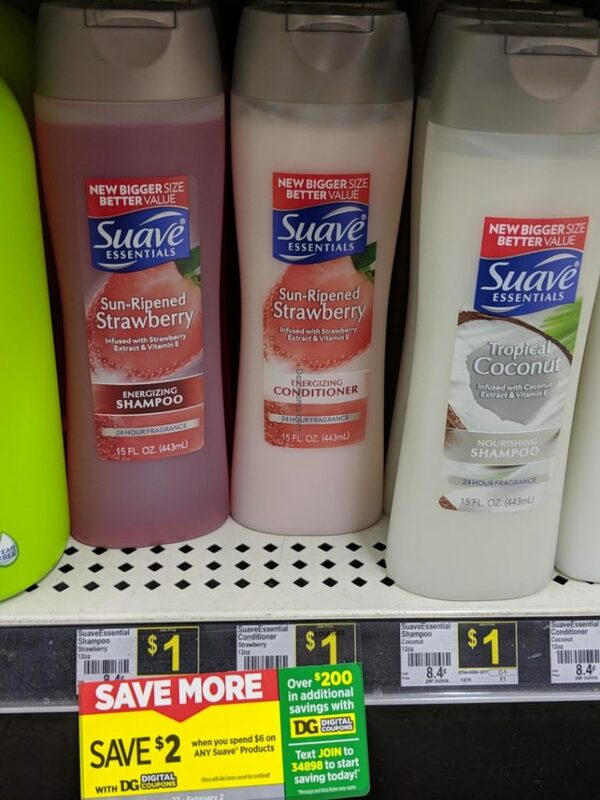 This week over at Dollar General there is a HOT digital coupon for $2/$6 Suave Products Dollar General Digital Coupon! 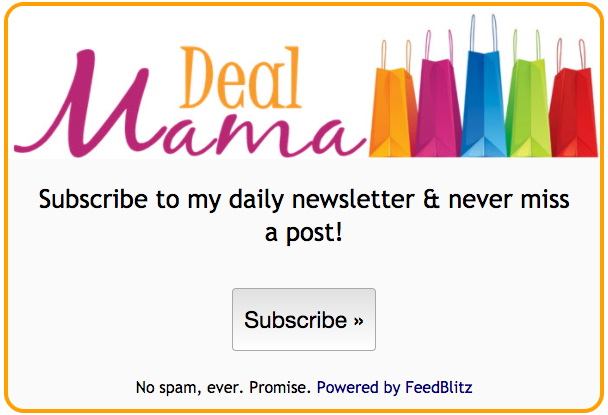 Pair this with some store coupons and we have ourselves a DEAL!